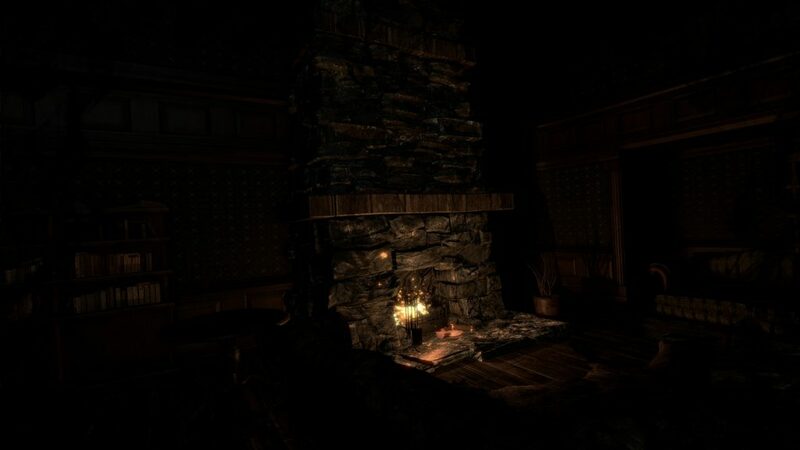 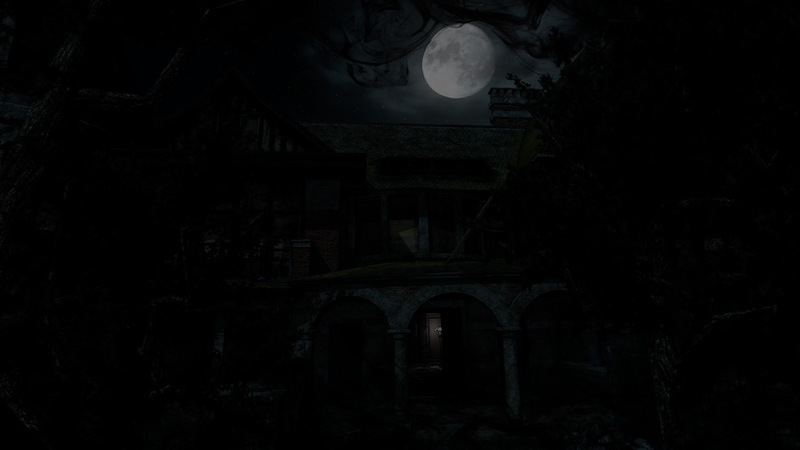 The first chapter of the AFFECTED trilogy is now available on Oculus Rift. 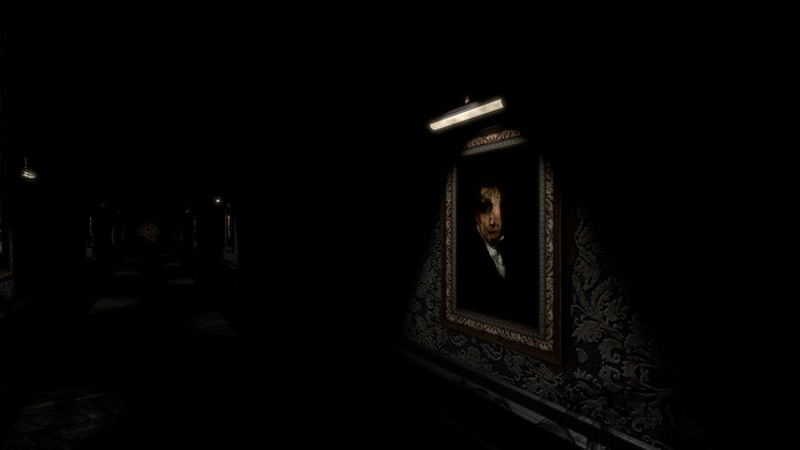 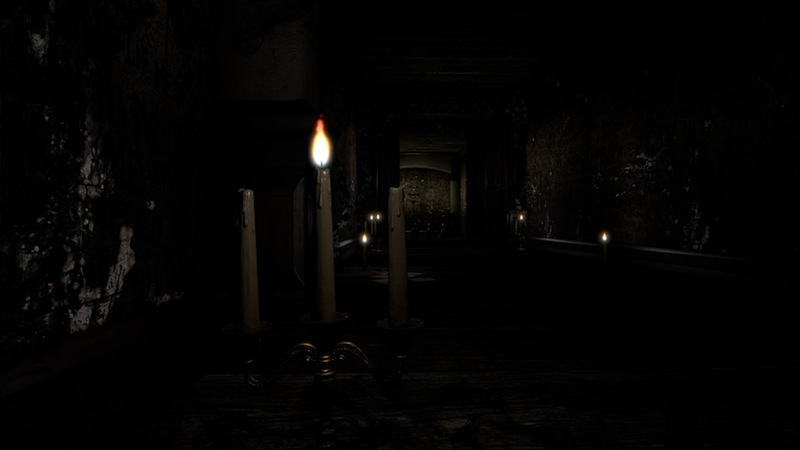 There are no puzzles to solve or high scores to beat in this terrifying horror walk-through, so venture deep into the darkness, but beware what lurks within. 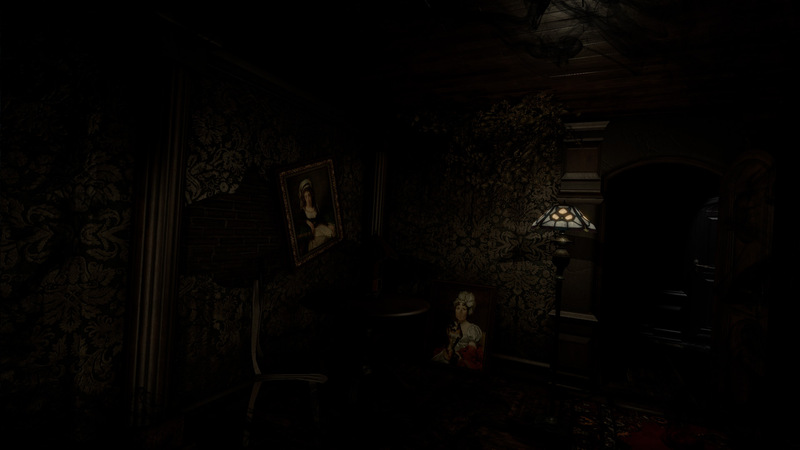 Affected offers a new level of immersion for gamers, heightened feelings of tension and more importantly, unprecedented levels of fear. The first chapter of the AFFECTED trilogy is now available on Oculus Rift and Daydream, with Google and PSVR coming soon. There are no puzzles to solve or high scores to beat in this terrifying horror walk-through, so venture deep into the darkness but beware what lurks within.